Fit, Fashion & Fun Day is an all new offering from FitNice! This is a great way to bring something new to my sewing sisters. You will be surprised on how many people are looking for fitting workshops. In my 40 years of teaching, the one thing that I hear over and over again is, "I used to sew for myself, but I quit because I no longer know how to fit!" That is where I come in. This is NOT couture sewing or making a sloper - this is how to "fit" the easy way to create and design the clothes we all wear everyday! The most important part of this day - PERSONAL FITTINGS! Judy will measure each attendee and for those that purchase the patterns, she will draw on a miniature pattern to take home and draw for themselves. She will review and solve fitting issues right then and there. Judy's next goal was to make stress-free sewing with simple solutions for fitting. Her personal style included many relaxed, comfortable but well fitted outfits. In her search for the perfect pattern she decided to use her experience and create the system herself. The Master Tops and Master Pants patterns were born! Once you FIT the basic pattern, you can build and create an entire wardrobe on those two patterns. 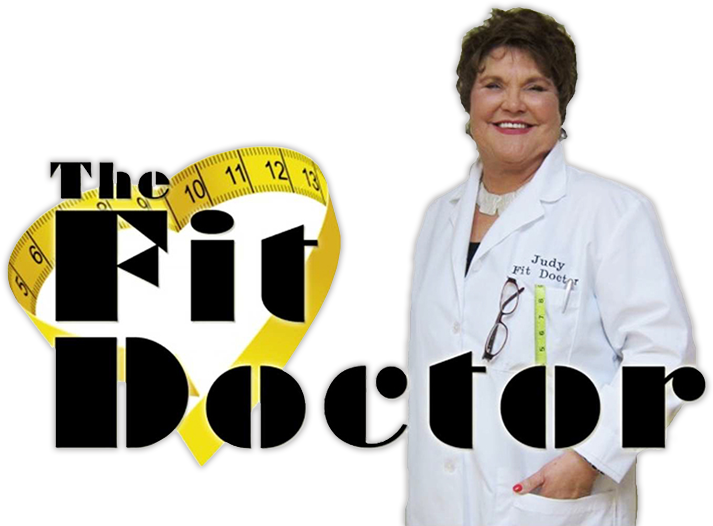 She is known by many as the Fit Doctor, curing the ills of the sewing blues. Sewing is the easy part but it's the FITTING that makes garments come alive and compliment the body instead of just covering it!